The headquarters for the NASCENT Center is located within the Microelectronics Research Building (MER Building 160) on the J.J. Pickle Research Campus of UT-Austin. The headquarters consists of office and meeting room space for the Center leadership, students and faculty at UT-Austin. It also includes 5000 sq. ft. of class 1000 clean room space for manufacturing tools and research enabling test-beds. In addition, the Center is collocated with existing equipment and facilities in the Microelectronics Research Center that include the NSF funded National Nanotechnology Coordinated Infrastructure (NNCI) facilities of the Texas Nanofabrication Facility (TNF) that is a state-of-the-art, shared-equipment, open-use resource. The laboratory serves academic, industrial, and governmental researchers across the country and around the globe. 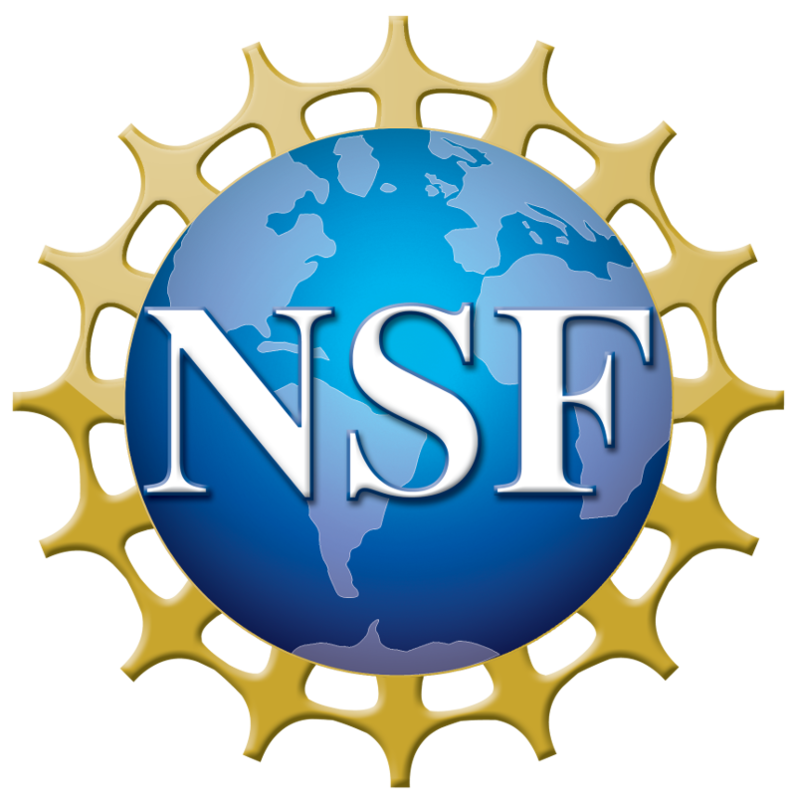 The NASCENT partner universities—University of New Mexico and University of California at Berkeley—use NASCENT funding to develop new capabilities in high-speed metrology and roll-to-roll nanofabrication respectively. These new capabilities will complement the existing nanofabrication capabilities at these universities.